Not to be outdone by its closest competitor, Instagram, Snapchat has rolled out an update to its app on the beta channel that adds two important Android Oreo features: adaptive icons and notification channels. 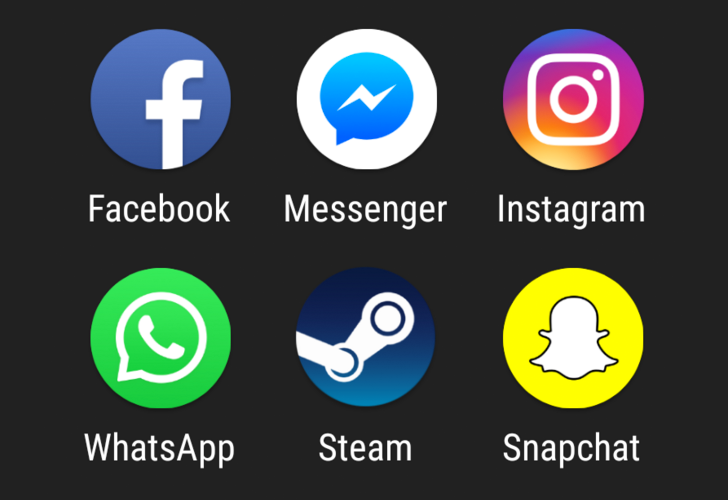 If you install the latest v10.40 beta of Snapchat, you'll find that the icon is now adaptive (properly executed, no white dinner plate background) and changes along with the rest of your icons to take a round, square, squircle, or teardrop shape. Also in the update are notification channels, though those are still very rudimentary: All and Uncategorized. 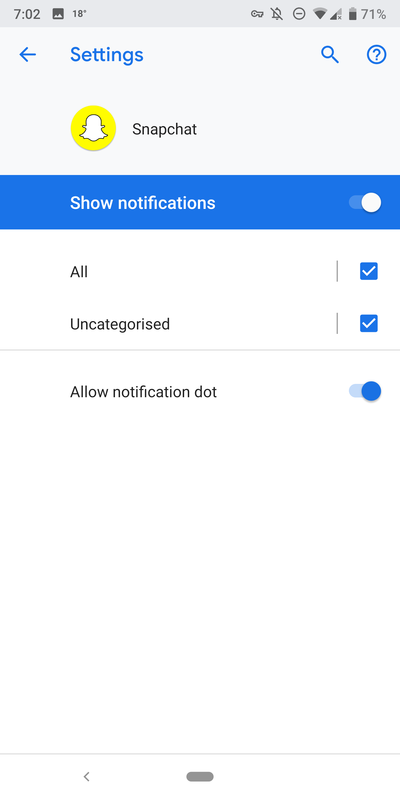 Future updates will hopefully break down those channels to let you disable notifications on a more granular level. If you'd like to give it a try, you can grab Snapchat 10.40 beta from APK Mirror or join the Play Store's official beta program and wait for the update to roll out to you.